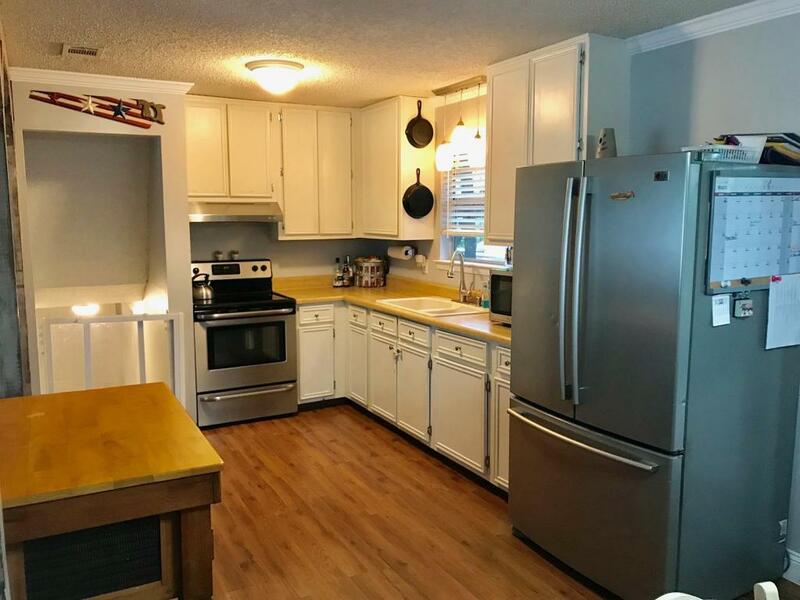 Renovated home with 5 bedrooms and 2.5 baths in Niceville. This split level has only had 2 owners. 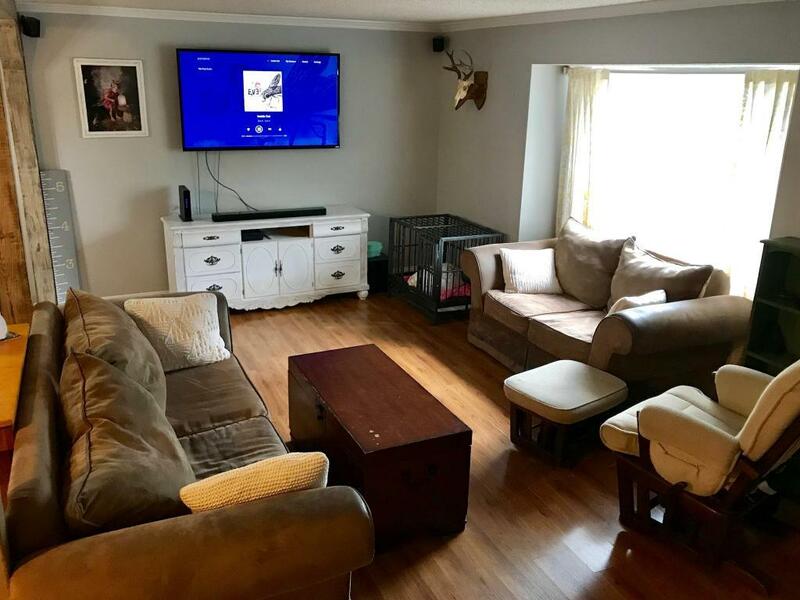 Updates within the past few years include new dimensional shingle roof 2015, Water heater, drain fields for septic system, new interior paint, 6 panel doors, friese carpet, crown molding and flooring. 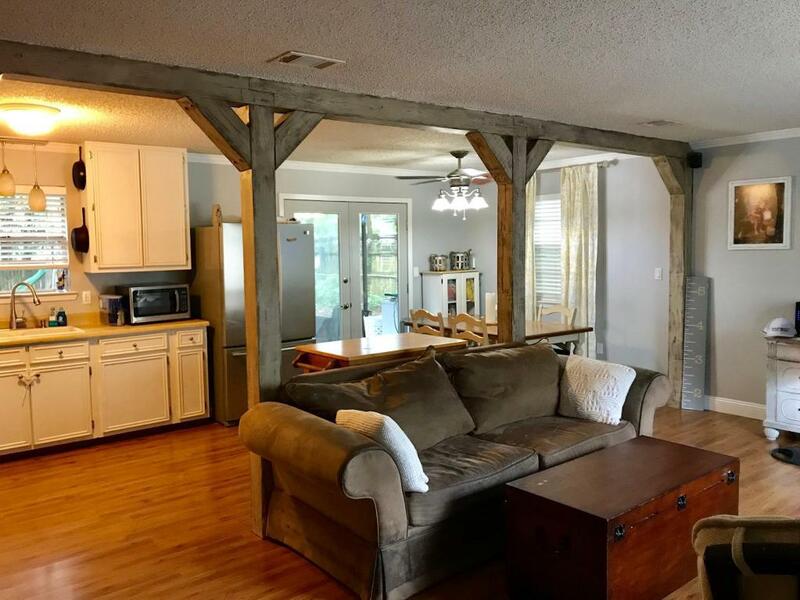 Walls were removed and pine wood beams added for that open floor plan feeling. Upstairs split level has a master bedroom with half bath, two additional bedrooms and full bath in hallway with double sinks. Downstairs split has another master bedroom with full bath. Additional bedroom could be office as well. Separate entrance to downstairs would make a great mother in law or teen suite. Screen porch and big deck with large backyard. Home will be taken off the market for sale when rented. Listing courtesy of Red Hot Realty.